We CREATED a solution. DESIGNED for florists. We have a solution to all the calculating, technical designing, and payment processing. Our software was designed by a florist and it is continuously developed by florists. The floral industry is always growing and changing, much like flowers. Our software may seem exotic to some. But it's a ground-breaking (no pun intended) & blooming tool to have in your floral toolbox that will surely make you, a #ProfitableFlorist. So what does it do? 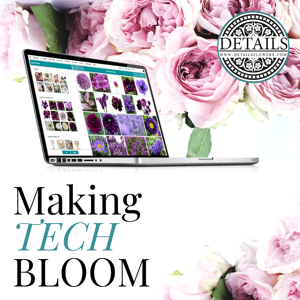 Details Flowers Software definitely helps florists & designers, DO MORE & EARN MORE by streamlining proposals and simplifying payments. Firstly, we teach you. We have an incredible support team offering two short Details University Courses. We know time is limited (in the event world) so our one-hour courses can be scheduled at your leisure. Once you know how to use the platform, it's yours to bloom with! There are many features in Details that will help you to save time and money, while making beautiful, succinct proposals. Check out some of the features Details Flowers has to offer! E - Signature View a fun Details event proposal here. Still curious? There's buckets more! 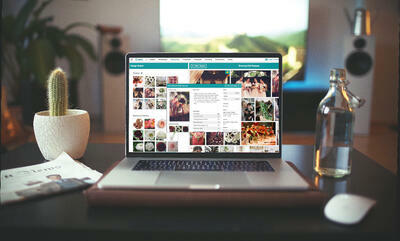 Check out Details and make your floral business more profitable and easier to manage. 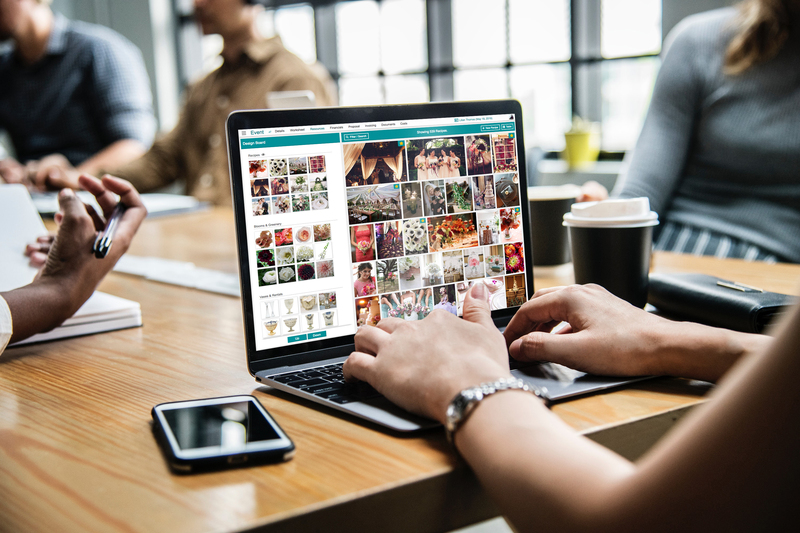 We know how tough it can be to run a small business and maintain creative sanity, and that's why we built our platform to be a partner you can count on to deliver. How do you start? It's simple, you'll need a computer & wifi. Begin a free 7-day free trial to test it out for yourself at DetailsFlowers.com! We offer monthly & annual subscription packages and our support team is always available to answer any of your questions.